Adventures with Jude: The Jabberwock named ADHD - and 11 ways to tame him! 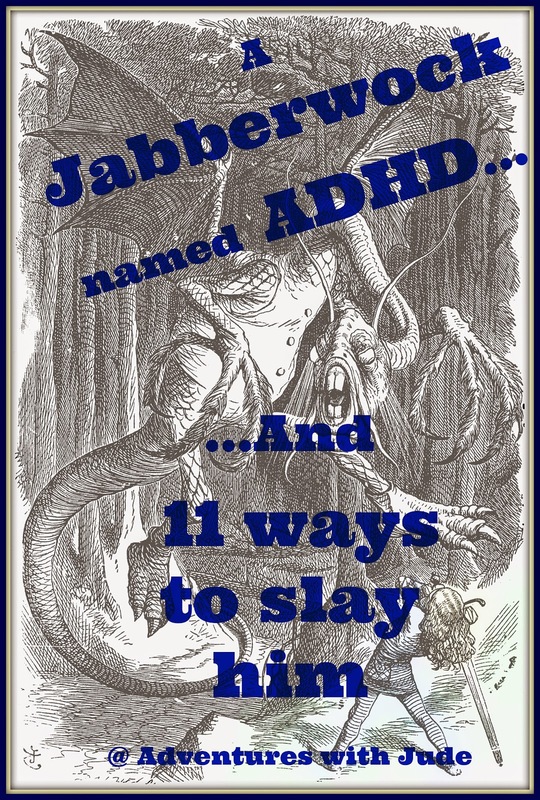 The Jabberwock named ADHD - and 11 ways to tame him! Know what ADHD reminds me of? 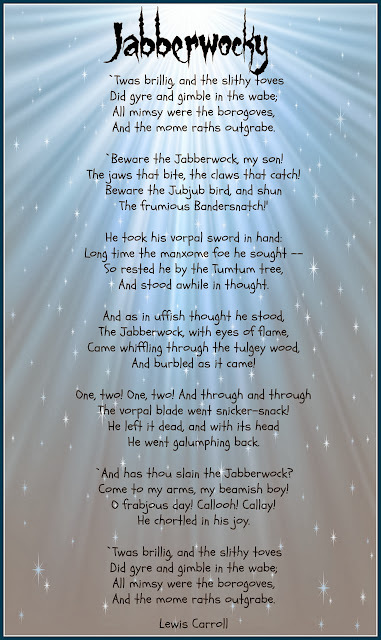 Lewis Caroll's "Jabberwock." While nonsense words and rhythmic language lighten the little boy's intense focus, Carroll's Jabberwock is a little boy's dream nemesis - a chimera monster illustrated as part dragon, part beast, part dinosaur. 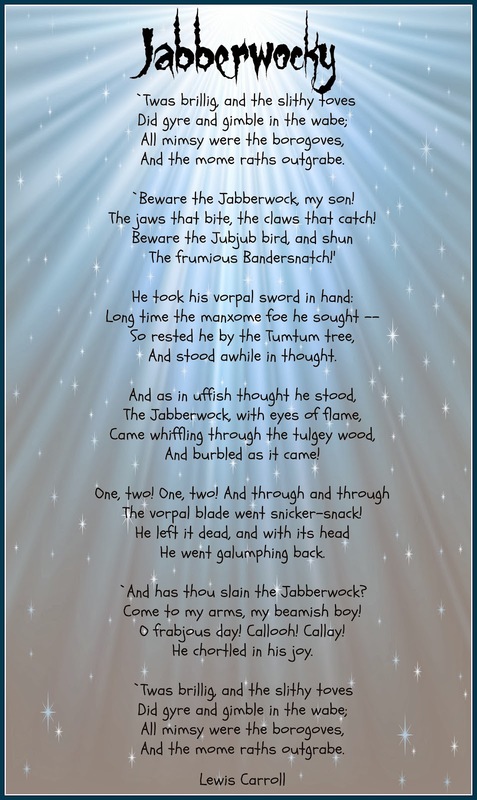 The child is warned of Jabberwock's fearsome sidekicks, the ferocious and fast-moving Jubjub bird and the furious and fuming -- frumious - Bandersnatch. "'It seems very pretty,' she said when she had finished it, 'but it's rather hard to understand!' (You see she didn't like to confess, even to herself, that she couldn't make it out at all.) 'Somehow it seems to fill my head with ideas—only I don't exactly know what they are! However, somebody killed something: that's clear, at any rate." ADHD and its often-associated issues aren't pretty, and often are hard to understand. There's a whole list of symptoms, but they aren't always present, and while some struggle in one area, others excel but can't keep up elsewhere. With five ADHD-ers in the house, there is some crossover in what works, but there's no guarantee that what works for one will work for another. Just when we think, "AHA! We'll do this and that will solve the focus problem!" we wind up awakening the overstimulated sensory beast. If there is a "vorpal sword" to slay these monsters, we haven't found it yet, though we have an entire arsenal of things we use to tame them. And yes, we do use medication as well. Without it, none of these activities would have a chance. In order for these things to help provide sensory input for focus, they need to focus enough to use them safely. We've tried med-free days; they're not pretty. It's a personal decision, true, but my thinking is this: sometimes a diabetic can watch what he eats and that's enough. Sometimes, he needs insulin, and everyone accepts that because that's just how diabetes works. You might want to wait out an sinus infection a day or two and see if you can thin out the mucous and get things moving on your own, but if you have pneumonia, you treat it aggressively. Why would you treat a psychiatric condition like ADHD, or anxiety, etc. any differently than diabetes or an infection? If other coping mechanisms work to fix things, wonderful! If they don't, or aren't enough, then treat it like any other medical condition, and treat it. Ignoring or hoping for the best isn't going to help anyone!! As for diet -- well, I have a child who is tube fed a medical, protein- and additive-free elemental formula, eating no solid foods, and still diagnosed with ADHD, anxiety, and mood disorders. Can everyone benefit from a diet free of a lot of junk? Sure. But given our history (both personal and family), color me skeptical that diet is the silver bullet. These are 11 things that we do to help keep our Jabberwock quiet. Keep in mind, these activities are what work for us. What works for your beamish boy or girl may be different. Always check with your child's doctors or therapists before trying something, so that you're all on the same page. 1. Jumping. Jude hates having passive joint compressions done - he doesn't like being held down. Instead, we try jumping - the squatting down and sproinging up naturally compresses the knees and ankles. Sometimes we will bounce around the house, or jump down the stairs. Last Christmas, Santa brought an indoor trampoline. When the little boys get really squirmy, we take a break and they go in and jump for a few minutes. Hopscotch and grid jumps are two of Jude's favorite activities. He's been trying to learn his ABCs in order, and we've been writing them on the driveway and then jumping from one letter to another and saying them. 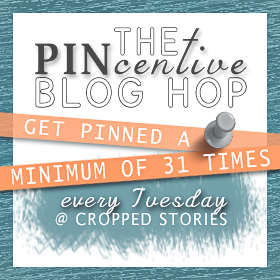 Skip-counting makes more sense when you actually skip (ok, hop) over numbers - we do a 100 grid and then hop on the 2s, the 5s, the 10s, etc. 2. Playground time. We try to get some playground time in each day. One of our "hobbies" is searching for new playgrounds. If you're in the Philadelphia area, check out my Pinterest board for the ones we have either played at or are on our to-do list. Using both hands and feet uses more muscles and provides more tactile input. Again, the pushing and pulling help "reboot" with compression. Jude likes climbing up and sliding down, jumping off the bottom and racing back around. If it's a spiral slide, all the better because that brings in a whole other type of motion! Damien likes the challenge of arched ladders, while Matthew likes to drape himself over a swing and sway. If you're looking for Celia, search the sky for her feet -- while the boys all prefer to be up-side-up, thank you very much, she usually can be found upside down and flipping over anything that will hold still. We find that while general active play is good, playgrounds are more likely to hold interest for longer sessions because of the many activities available and the ability to repeat favorites over and over. 3. Sensory brushing and massage. Using a surgeon's scrub brush, we gently brush Jude's arms and legs to provide sensory stimulation. At first, he didn't really like it, so we implemented brushing time as a "Miss Amanda Said So" thing. After a few weeks, he's starting to enjoy it. Though Damien also has been using sensory brushing on his limbs, we've been working on using a battery operated toothbrush to decrease oral aversion and increase sensitivity (his oral muscles are low tone and he tends to overstuff his cheeks like a little chipmunk). For a long time, massage was the only way to get Matthew to sleep. The direct pressure on his limbs helped to calm him, and then tucking him in VERY tightly gave him enough input to fall asleep. A weighted blanket is on my list of things to try for him. 4. Swinging is another activity that the boys love. Jude's therapists always start his sessions with a few minutes in the "net swing" because not only does it soothe him, but he enjoys it enough to be motivated (and sometimes coaxed) into starting sessions by the promise of going to swing. With winter coming, our playground time is going to start getting limited, so we are looking into finding a way to hang a similar swing in the basement. A number of the playgrounds we visit have "adaptive" swings - oversized plastic seats and full chest harnesses. Jude really likes adaptive swings, because they give him the sensory input of swinging, as well as the proprioceptive pressure against his hips and torso as he swings now that he's too big for the bucket seats of toddler swings. 5. Water Play - Have you ever heard the adage "Cranky kid? Just add water!" SO true for Jude. As long as it is on his terms, he loves water. (Meaning, no deep water, and no showers.) He will go to my in-laws pool, but refuses to jump in. He usually hangs out on the step, where the water stays about waist to chest high. He also loves to have a bath in the oversized master bathtub, where he can "swim," or to fold himself up into the kitchen sink and soak. Matthew, on the other hand, prefers to sit in the shower with it pouring down on him. He doesn't mind the noise and likes the feel of the water hitting his skin. Jude's therapists have been trying weighted vests and compression shirts with him. 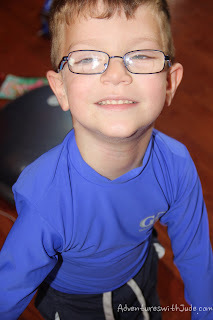 These help by giving sensory input and help "slow" him down. He's a bundle of blur, and the hope is that by adding weighted vests it will give him both deep pressure input as well as more weight for movement to overcome, thereby slowing him down. Compression clothing helps Jude in two ways. First, it helps provide muscle support. Jude has lowered muscle tone, and despite being a bundle of energy, his muscles fatigue easily. Like weighted clothing, compression clothing also helps provide sensory pressure, helping Jude be more aware of where he is in space. This is Jude's new compression shirt. It's "Power Ranger Blue" - his favorite color. We're also exploring a prescription-caliber compression shirt, working with the orthosis company that makes his ankle braces to convince our insurance they want to pay for it. 7. A Rocker Board helps him work on his balance when actively doing physical therapy. However, Jude's occupational therapist likes him to use it when he's sitting and playing - remaining centered and balanced helps strengthen his core, while the wobble provides sensory input for a wiggly little boy. 9. Seat Disc - the spiky bumps provide sensory input. Like the Rocker board, the slight wobble helps give him a bit of "wiggle space" when he's sitting in his chair and doing schoolwork, helping him to stay seated so he can work. Jude likes that this is "squishy." Our particular disk also can be used as a standing disk. 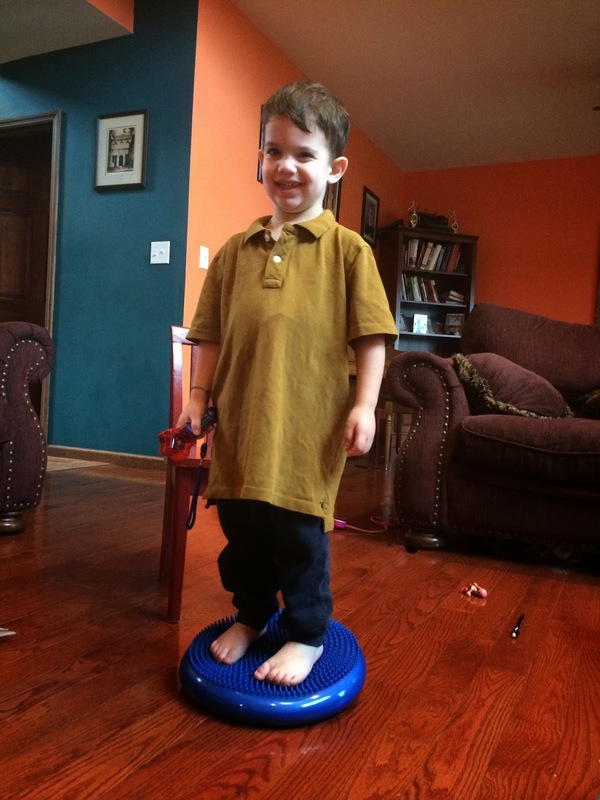 It helps with feet and ankles like the Bosu, but also has pressure points to provide that sensory input. We don't use it for a whole lot of standing, since it doesn't provide the same boost to the counter as the Bosu does. Most of what we do with it for standing is as a "stepping stone" in an obstacle course. 10. Therapy Peanut - Like a standard exercise ball, there are TONS of exercises that can be done with this. What makes the peanut (aka "Physio-roll") special is its oblong shape - it's less likely to roll out from under you. One activity that Jude's therapist has him do is lay across it, walk out a bit onto his hands, and then do an activity while trying to stay balanced. Input from the ball under his legs and pressure into his hands, wrists, and elbows to stabilize himself helps him focus. Luke has done both upper and lower body exercises on it as well. 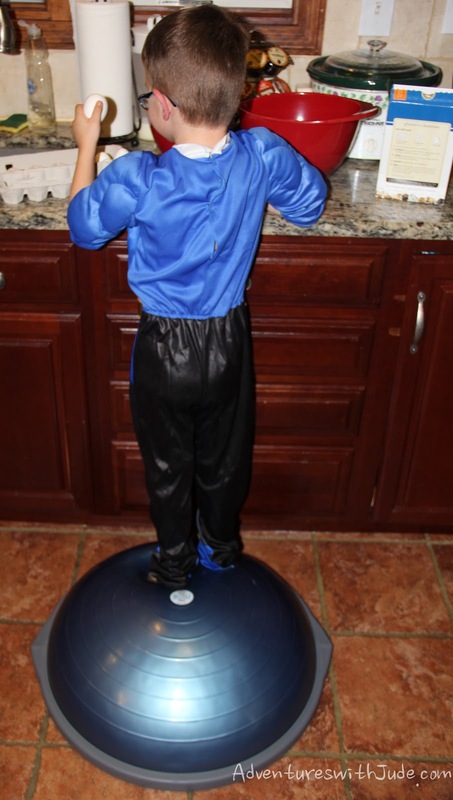 A therapy ball can be adapted for kids of all sizes. Even itty-bitty Damien used it to help him "desensitize" to the curled up fetal position and get enough strength to start stretching out in order to move and groove. Now he uses it to help strengthen his hands and arms, just like the big boys. Number 11 is an anywhere, anytime one. 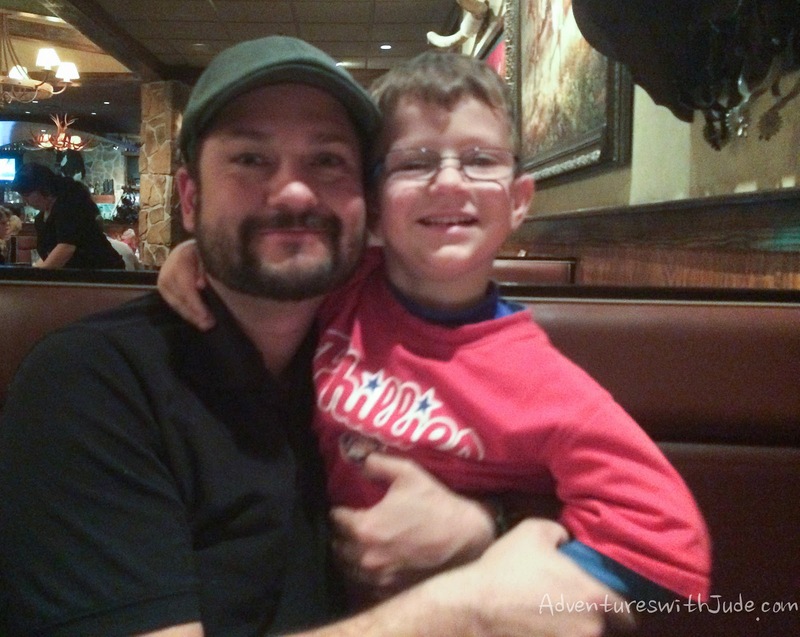 When Jude is really overwhelmed, sometimes what he needs is a hug. A gentle hug can help him feel safe and "reset" him. Sometimes, I get down on his level and look him in the eyes, get his attention, and finish talking with a hug. Sometimes it's a "from behind" grab and hold when he starts trying to run off. When he's anxious and antsy to do something but I need to finish a conversation, "head hugs" are how we keep him near us and give him attention. Placing my hand on the crown of his head and kneading gently helps him keep from running off and make him aware that I know he's waiting. (And of course, I follow up with a "real" hug for being patient.) A more restraining one can help protect him (and others around him) when a meltdown starts. Some days are rough, and none of these guarantee a perfect day, but the days where the jabberwock is tamed enough to get some learning accomplished are definitely frabjuous! 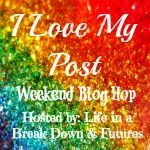 After reading this post all I can think to say is, Wow, what a good mama you are! 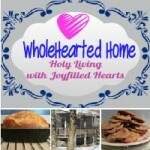 God gave those boys specifically to you and your hubby!"